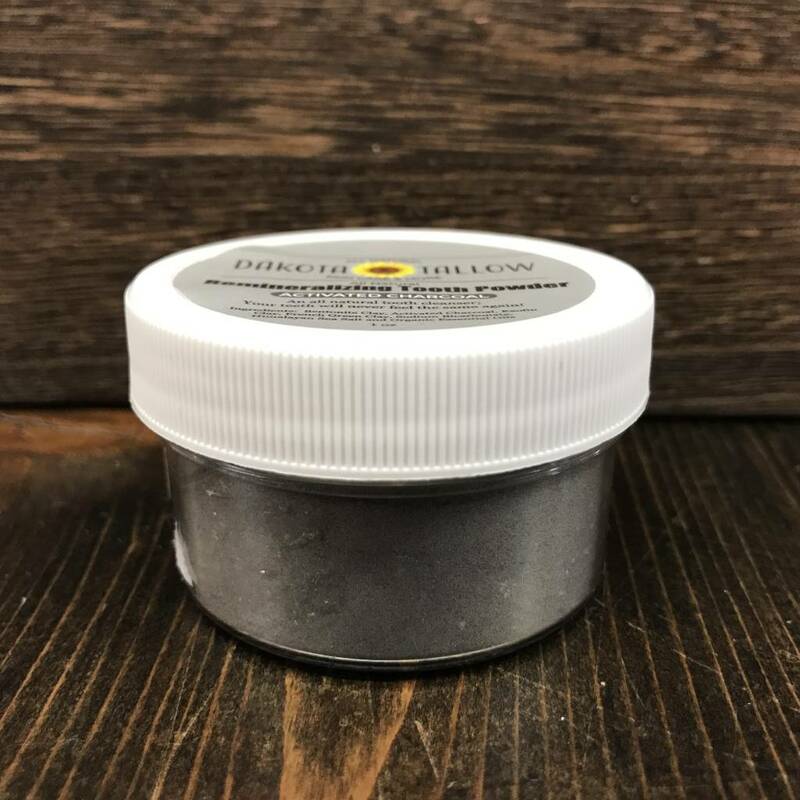 This tooth powder is a beneficial blend of three different clays: Bentonite, Kaolin and French Green Clays. 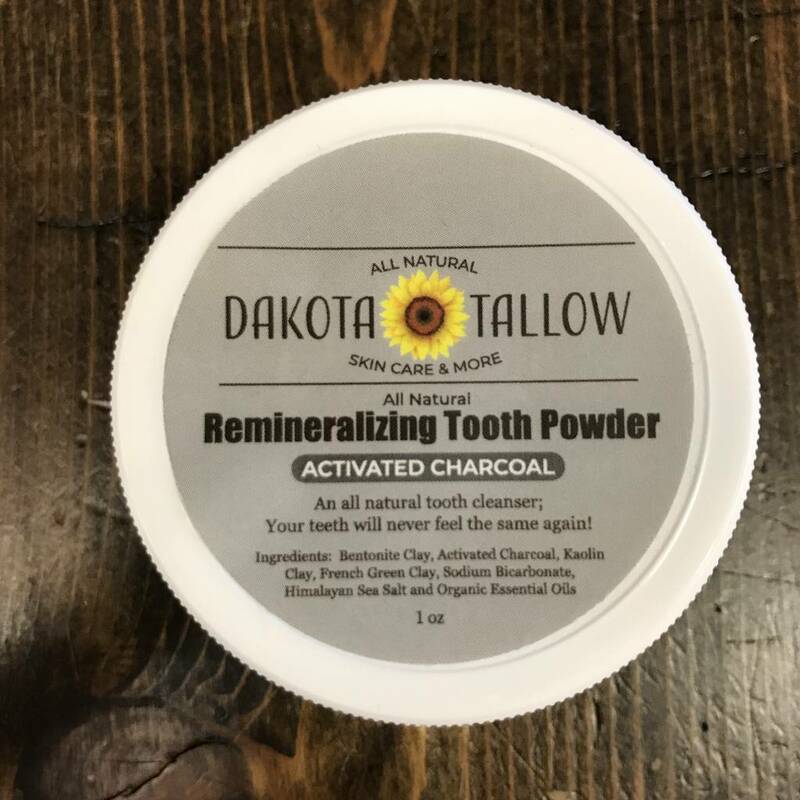 All three clays have the ability to pull toxins and impurities from our gums and teeth as we brush. They also contain many very important trace minerals, which are key in dental health. Our teeth are living and porous. They need to be nourished just like our bodies do! I have personally struggled with tooth sensitivity for years. I have had composite filling material placed on the teeth as the sensitivity got so bad. 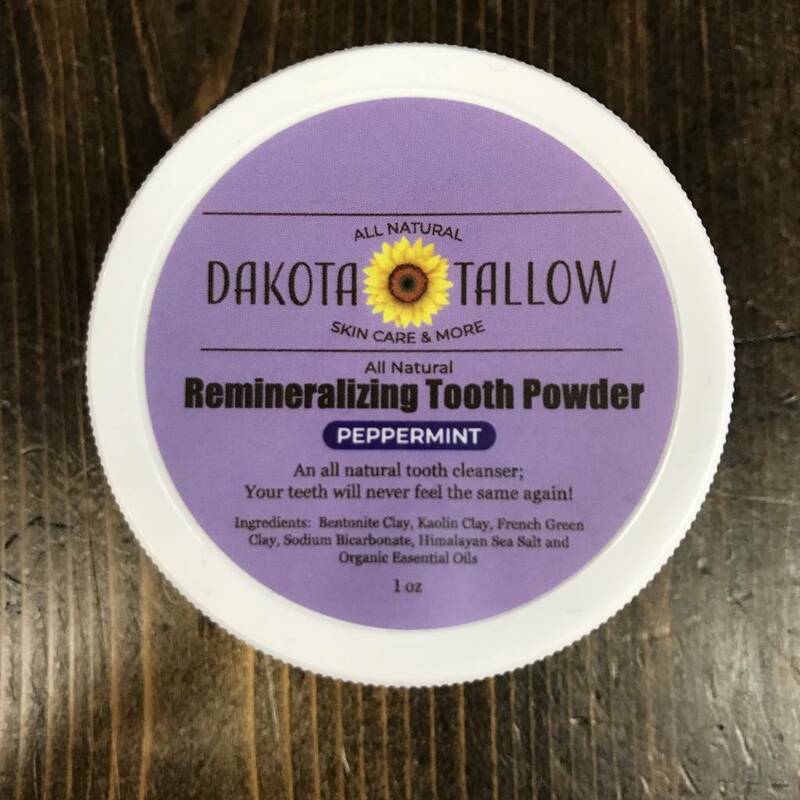 Eating anything cold or hot was a struggle until I discovered tooth powder! To use: Wet your toothbrush and dip the top of the bristles into the tooth powder. Use sparingly as you do not need much. Brush as you normally would until teeth are clean. Once done, spit into sink. Rinse toothbrush. I personally do not rinse my mouth with water after brushing every time as I want my teeth to fully absorb these minerals! Use daily. 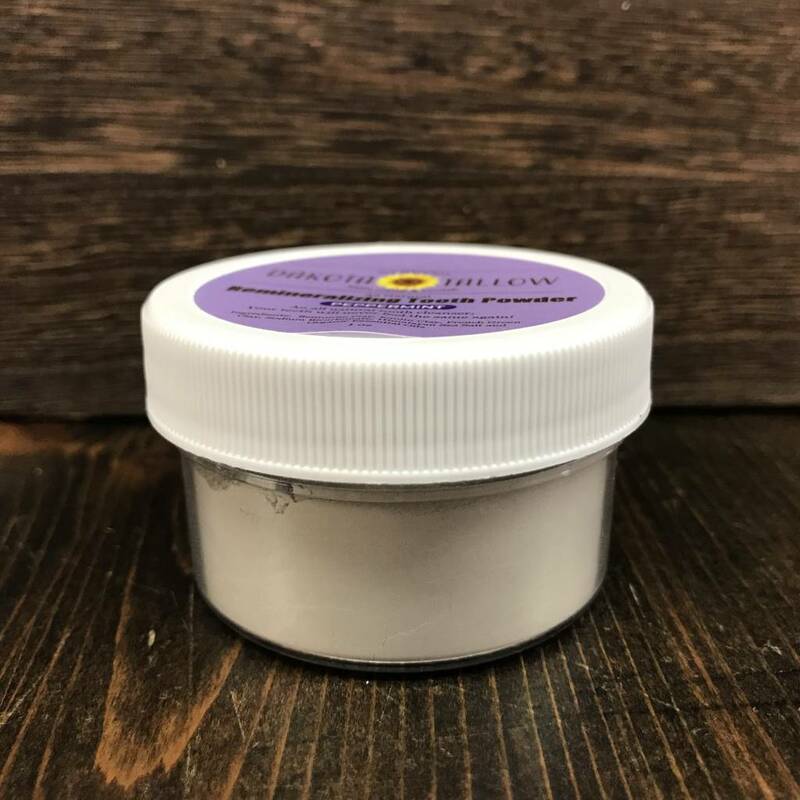 Ingredient: Bentonite clay, Kaolin clay, French Green Clay, baking soda, pink Himalayan sea salt and organic essential oils. DISCLAIMER: The statements made are purely educational and have not been approved by the Food and Drug Administration. They are not intended to diagnose, treat, cure or prevent any disease. Please use conventional wisdom and seek the advice of your certified medical practitioner prior to using this or any other natural remedy. This notice is required by the Federal Food, Drug and Cosmetic Act.